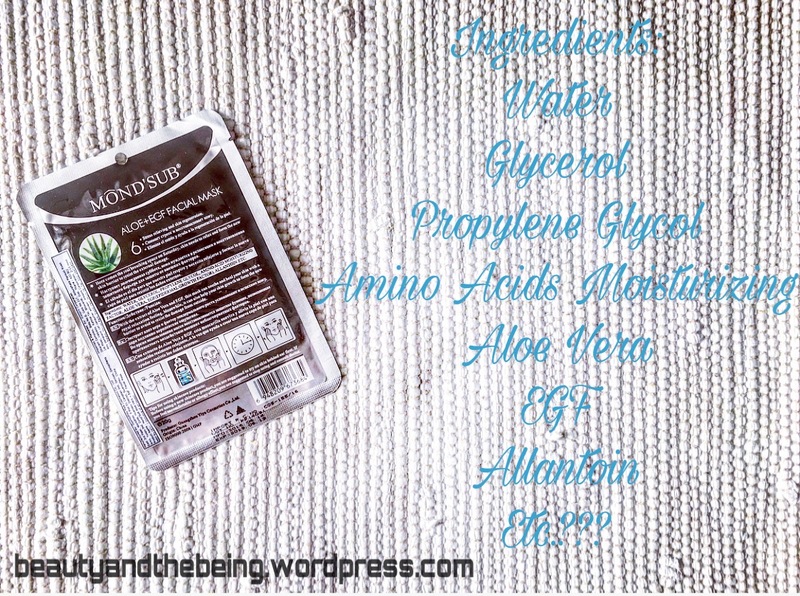 I’ve never really been much into skincare, but lately I’ve felt like the years are finally catching up with me & I really need to start paying attention to my skin. 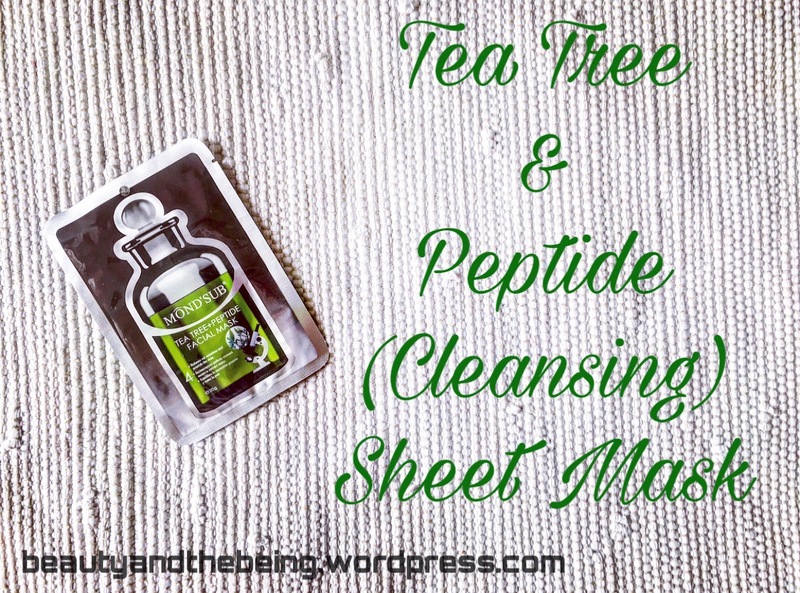 As I browsed through the internet, I was repeatedly hit in the face with ads of how GREAT facial sheet masks were for your skin & why I should try them out. After hours of contemplating I finally gave in & decided to give this trend a try. 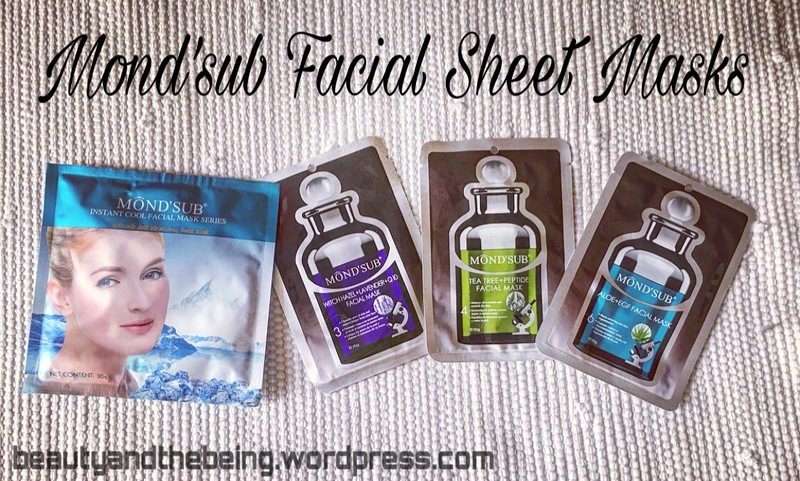 Online shopping is a HOT favourite of mine, so obviously I took to Amazon.in to help me out with my hunt for the perfect facial sheet mask. 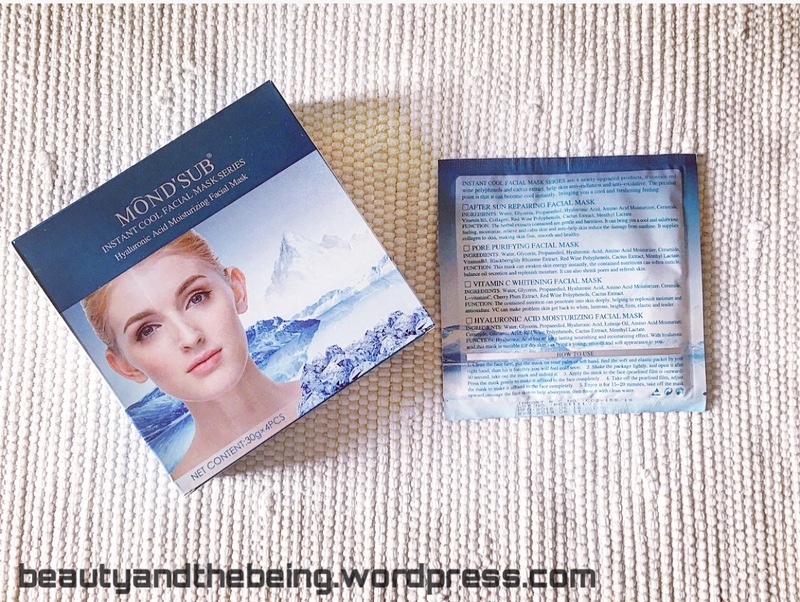 I came across a brand named Mond’sub, which really intrigued me, but sadly when I tried to Google reviews of this brand only ONE came up…One?! 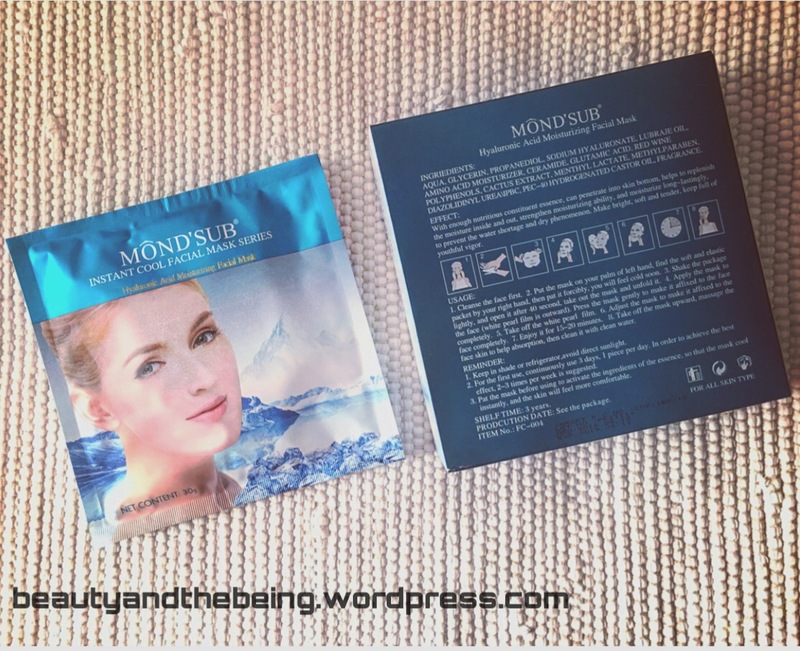 The packaging looks amazing….the ingredient list is interesting and the variety is awesome…so needless to say, I ordered a couple of Mond’sub Facial Sheet Masks. 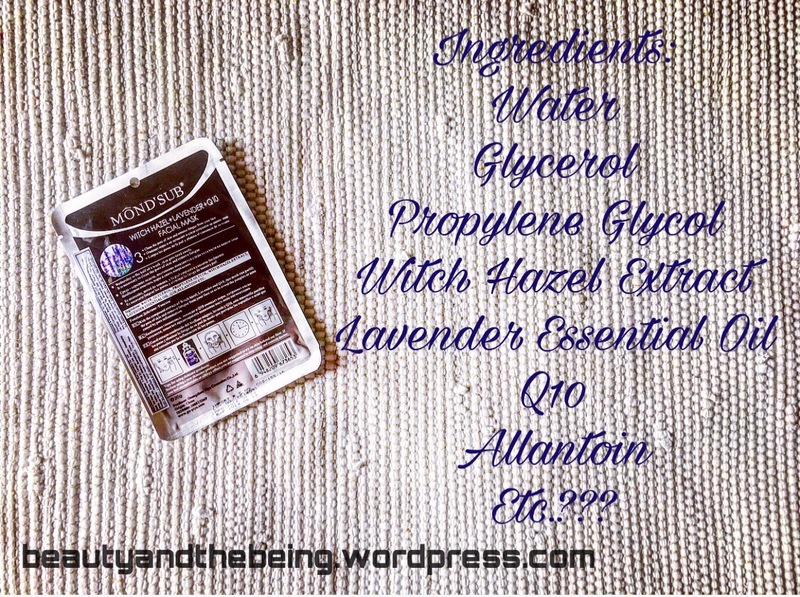 Without further rambling, let’s jump in ‘coz I’m so excited to share them with you! 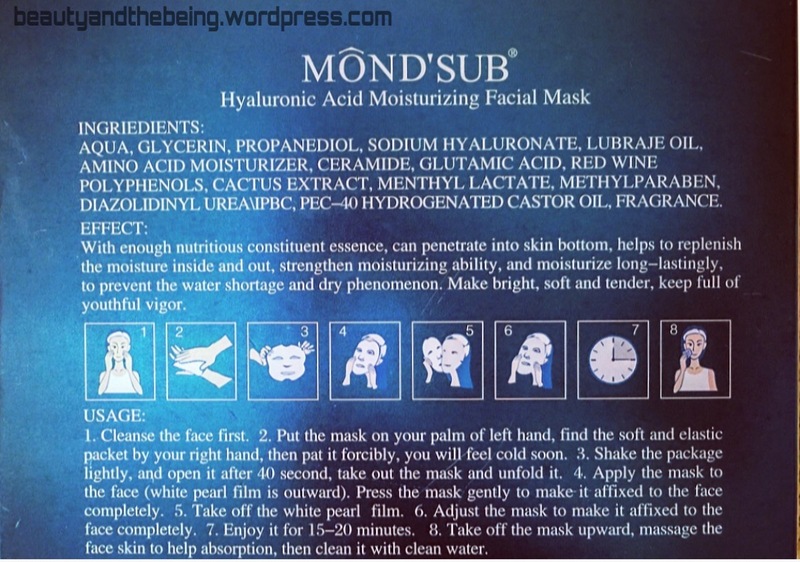 So the first sheet mask I got was the Mond’sub Hyaluronic Acid Instant Cool Moisturizing & Brightening Facial Sheet Mask. The only negative (for me personally) is that the eye holes are tiny! 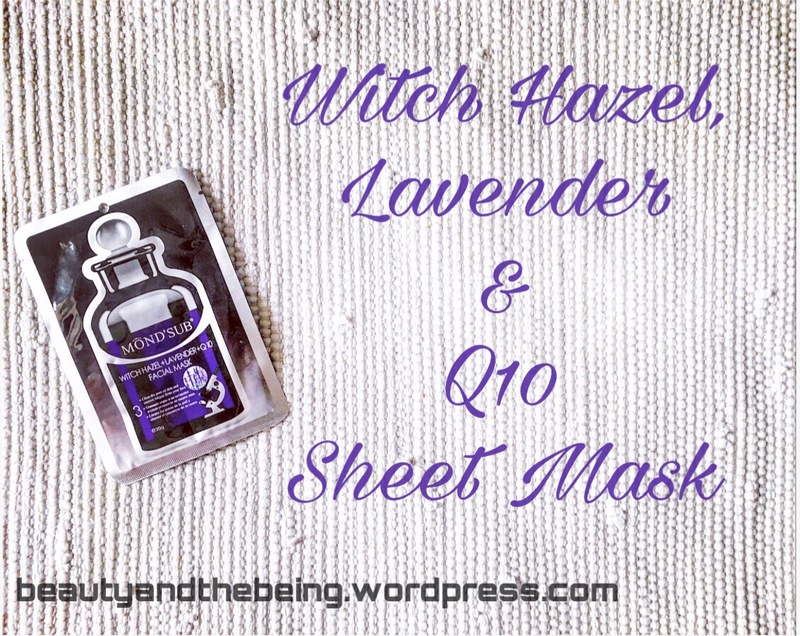 The next one I tried was the Mond’sub Witch Hazel, Lavender & Q10 Facial Sheet Mask. Did it deliver? My thoughts? But, the great part is, these masks don’t slide/slip off the face, so you can go about doing your daily chores. 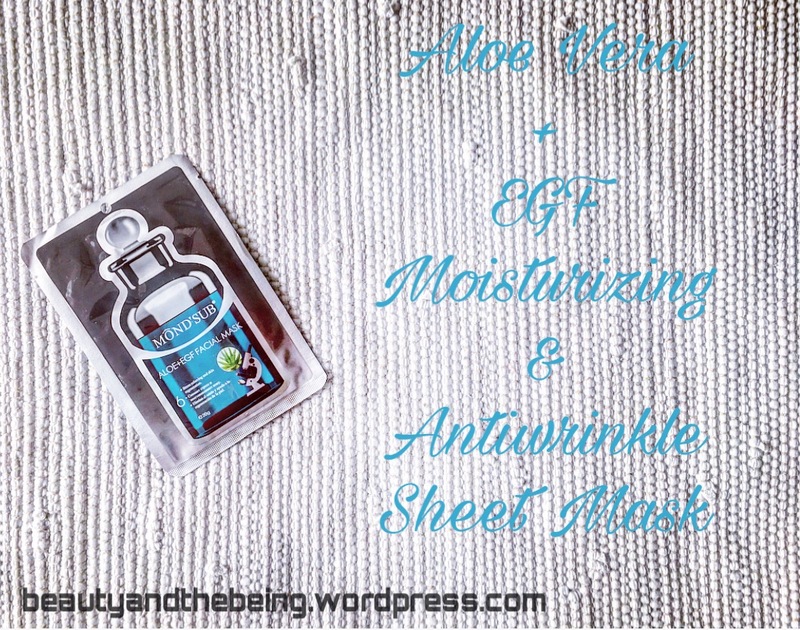 The last sheet mask from Mond’sub that I have is the Mond’sub Aloe Vera + EGF Moisturizing & Antiwrinkle Facial Sheet Mask. 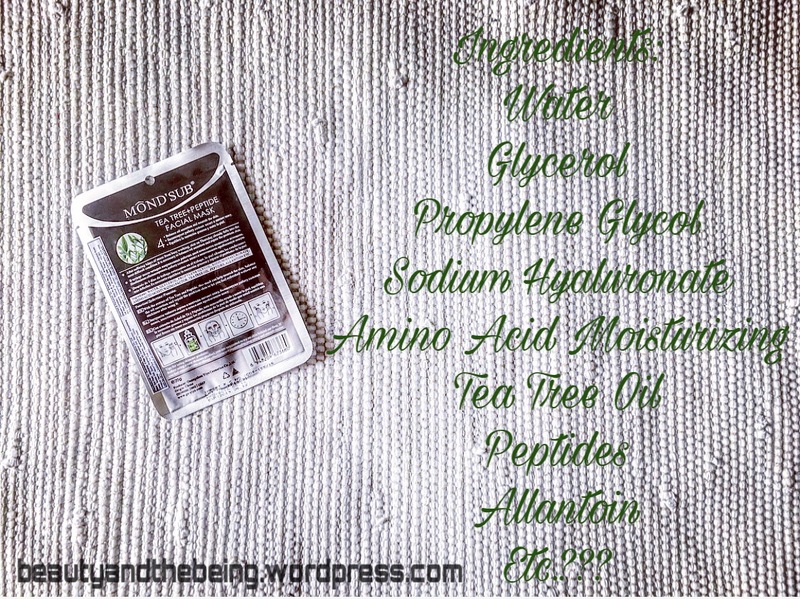 That’s all for my first ever Mond’sub Sheet Mask Haul and mini-review….I’ve ordered a couple of more sheet masks from this brand and others as well….so watch this space for more info.